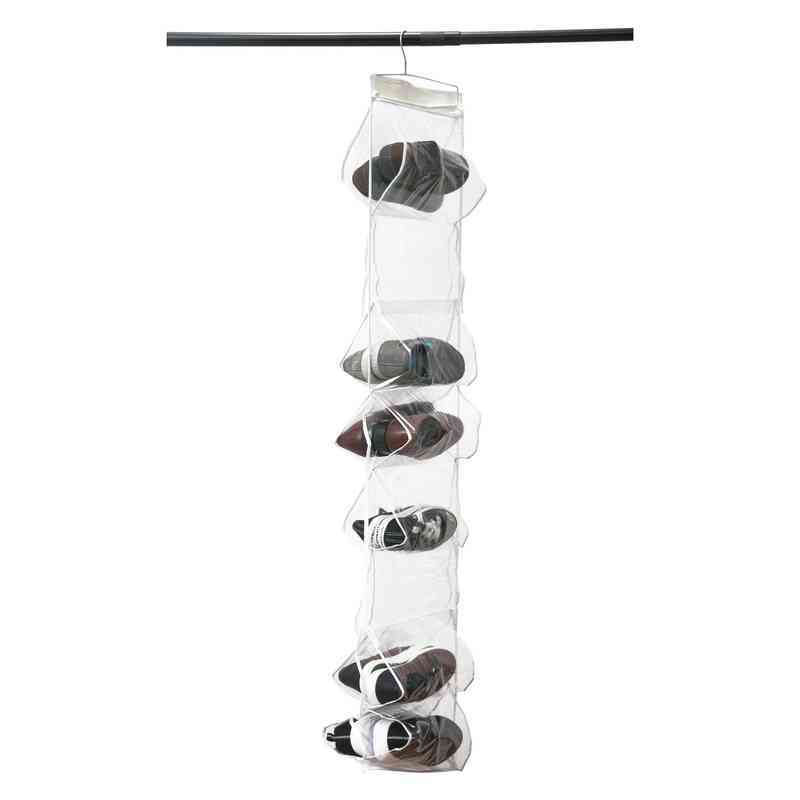 Translucent slots for all your shoes and extras can hang over your door or on a closet rail. 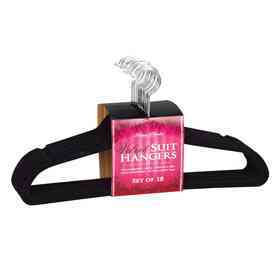 Complete with 18 pockets, you can remain uncluttered and take control of your wardrobe with this hanging shoe organizer. Manufacturer direct from a trusted supplier.